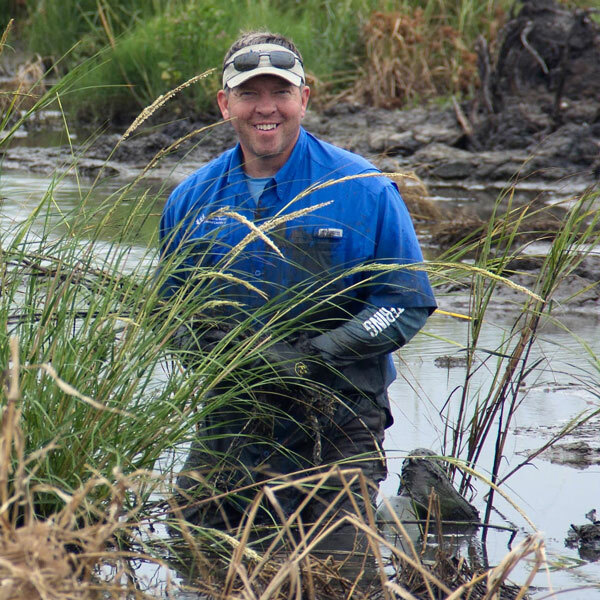 Jimmy Frederick leads the communications team for the Coalition to Restore Coastal Louisiana. He joined CRCL in 2014 after a 20-year career in public relations, governmental affairs and local and regional media. Jimmy served as the public relations manager for Cox Communications earning five national awards for his community affairs initiatives. Jimmy also served as the executive producer, program manager, production manager and on-air talent for Cox Communications’ regional television channel. He is a native of Baton Rouge and earned a BA in Journalism and Marketing from Northwestern State University.